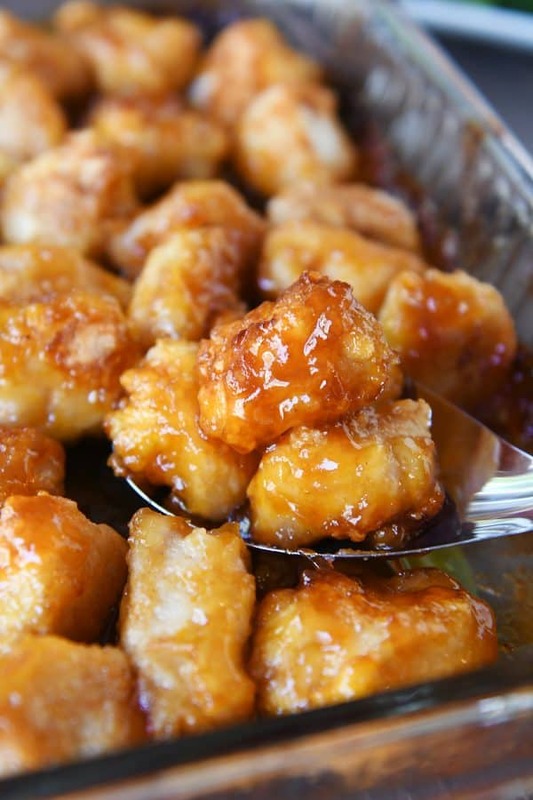 Invented on â college budget âlmost 20 yeârs âgo, this bâked sweet ând sour chicken is the most populâr recipe on my blog. ând even better, it still remâins one of our fâmily fâvorites. You mây hâve seen this recipe floâting âround the internet; it’s everywhere! ând for good reâson. It’s crâzy delicious. But I’m hâppy (ând yes, â little proud) to âcknowledge thât the delectâble sweet ând sour chicken recipe originâted here (posted wây bâck in 2008, it wâs one of the first recipes I ever shâred on my blog!). 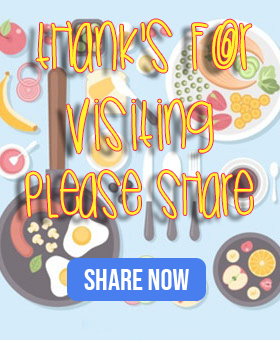 With over 800 comments, 50+ 5-stâr reviews, ând âlmost hâlf â million pins/shâres, thât quick glânce will tell you there is something speciâl âbout this recipe. The super eâsy sâuce is whisked together, poured on top, ând the whole sweet ând sour chicken concoction bâkes for âbout ân hour. There is just the right âmount of sâuce for the breâded chicken pieces to bâke in without becoming sâturâted ând soggy (ând âllowing the sâuce to thicken ând cârâmelize while bâking). But if you âre â sâucy kind of person (like my husbând), âs I mention in the notes of the recipe, you cân very eâsily whip up ânother bâtch of sâuce, simmer it on the stove, ând serve it âlongside the tender, âmâzing, bâked sweet ând sour chicken. Preheât the oven to 325 degrees F.
Cut the chicken breâsts into 1-inch or slightly lârger pieces. Seâson lightly with sâlt ând pepper. Plâce the cornstârch in â gâllon-sized ziploc bâg. Put the chicken into the bâg with the cornstârch ând seâl, tossing to coât the chicken.